The next challenge awaits you on the Julier Pass. 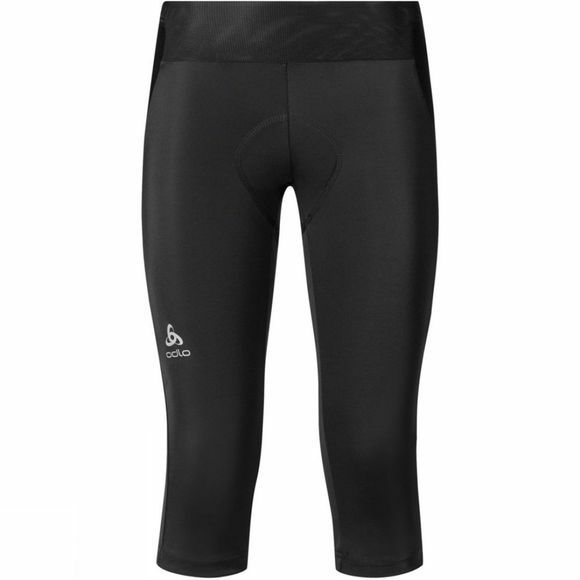 All you need now are these Julier ¾-length bike tights made from highly elastic, tough Tricot Power Stretch Active. 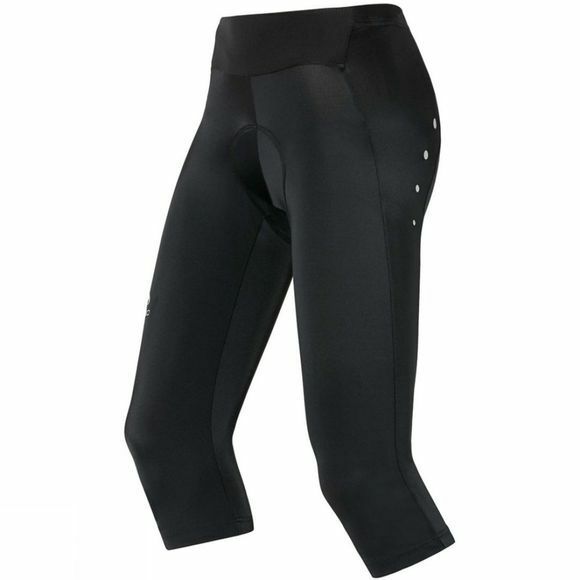 The smooth, lightweight Veloce + 70 padding provides maximum freedom of movement for cyclists who only need light padding but want protection at the main pressure points. With UV protection and reflective elements for increased visibility.